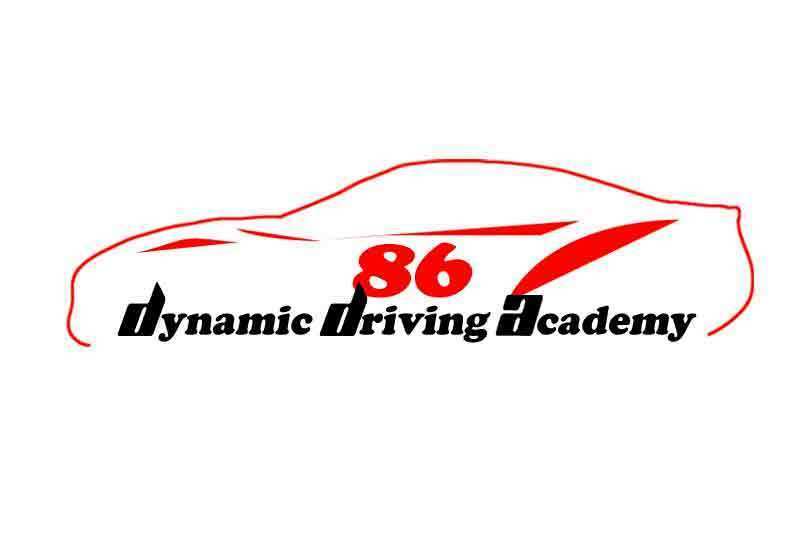 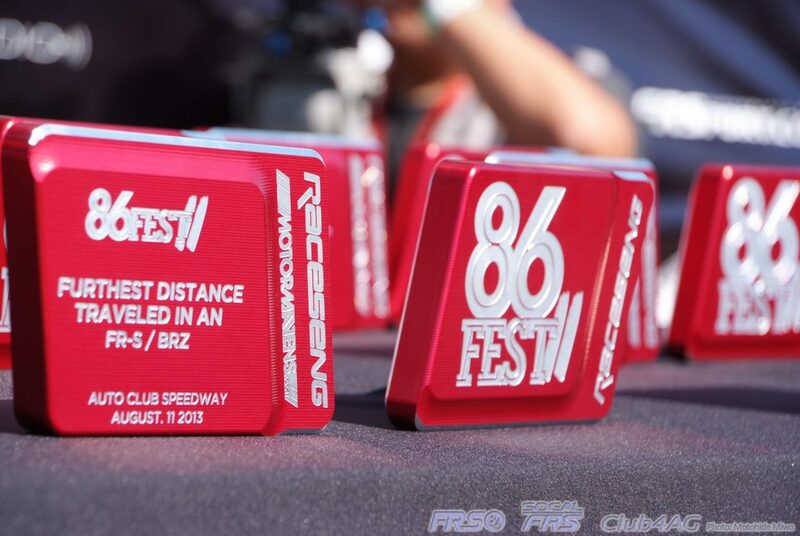 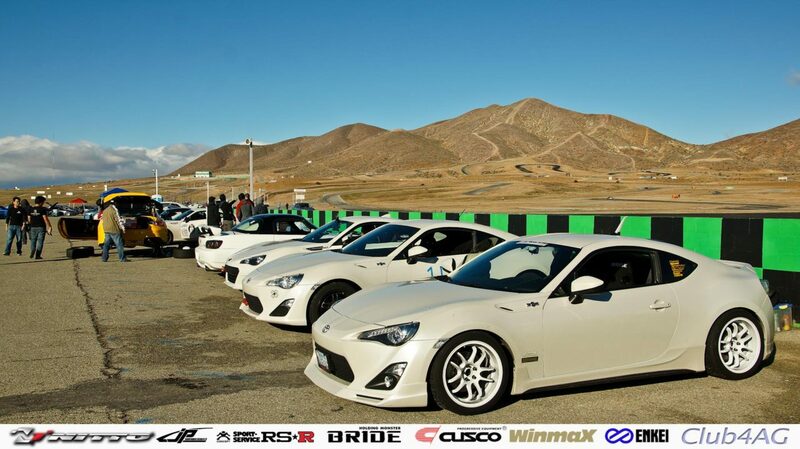 Toyota 86 Racing is one of the closest matched racing, and that every tiny advantage becomes critical to winning. 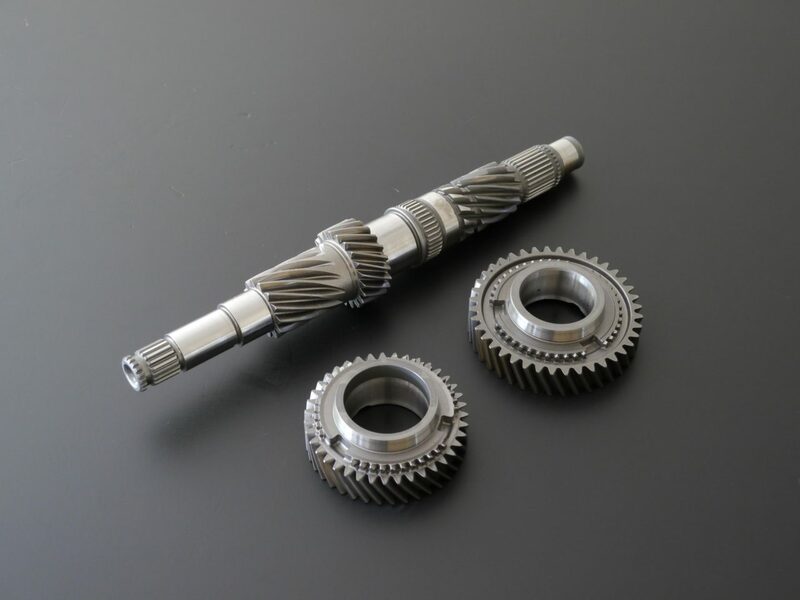 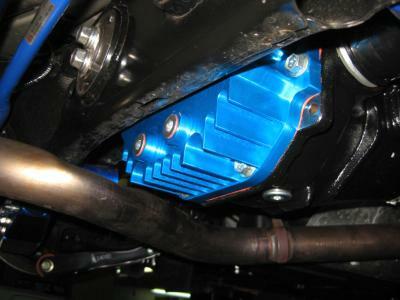 Why not prepare for the next season of racing with close ratio gear box. 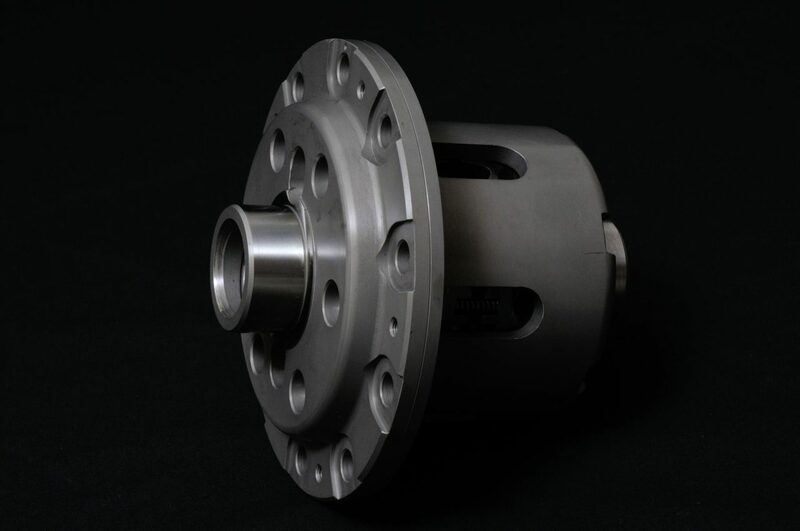 Close ratio set allows the engine to stay in optimal ranges on more parts of the raceway, and inch ahead of the competition at every exit, every straight. 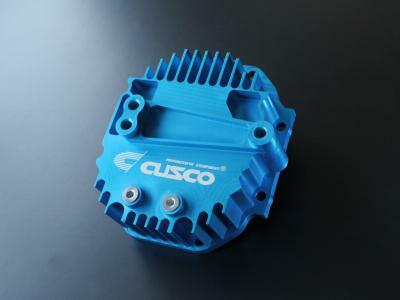 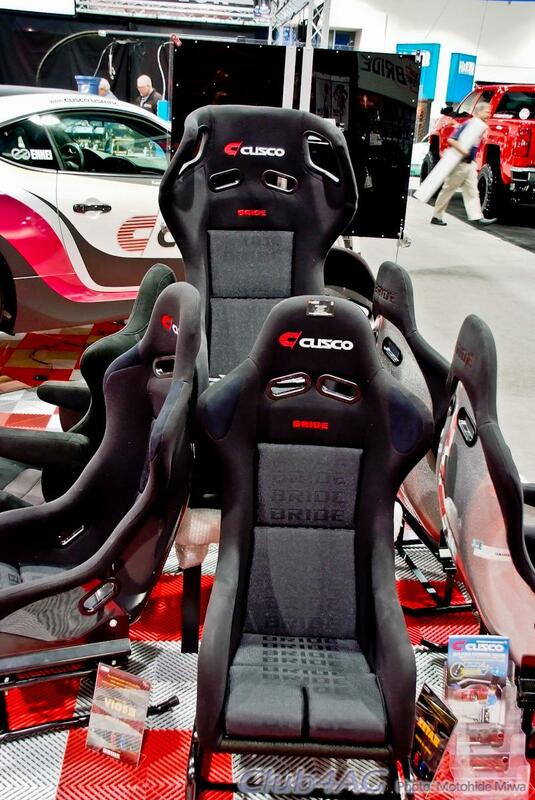 Cusco Final Gear sets coupled with the close-box will match more gears to more raceways.